You’ll learn the basic theories of animal communication, otherwise known as interspecies communication, providing you with the foundation level of communication with animals. Pea will help you learn to quiet your mind and trust, so even if you think you can’t do this you’ll experience specifically designed exercises to help release doubt and progress. From just one day of learning you’ll be able to develop simple tools and techniques and go on to practice communicating with your own animal’s at home and those of your friends. You will learn, understand and experience animal communication. You will learn how to reach your ‘Still-Point’ and a compassionate state of mind to enable a connection. You will practice communicating with visiting animals in a safe environment. You will be communicating with other attendees animals using a photo who will offer feedback. You will receive expert guidance and support from Pea Horsley. Animal Guardians – Understand your animal better to assist with concerns or to improve their life. Animal Rescue – Understand their past and what they need now to assist rehabilitation. 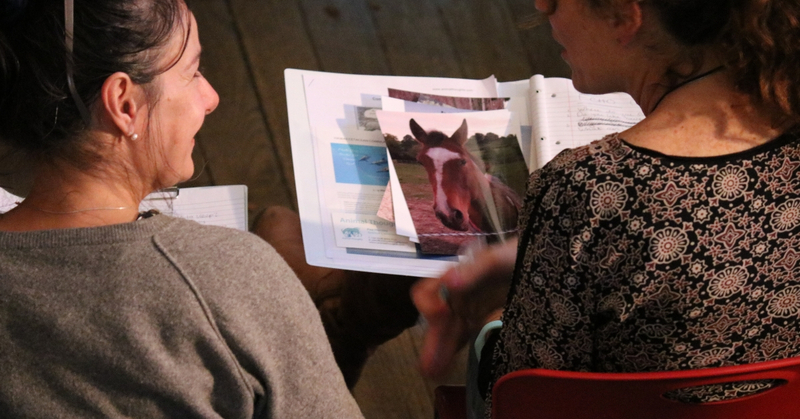 Animal Therapists – Develop your skills alongside a deeper listening connection to support animals in therapy. Dog Trainers – Communicate with clarity and learn to listen to increase learning and rehabilitation. Equine –Understand your horses physical and emotional needs better and ways to resolve ‘problems’. Vets, nurses and staff – Assist in understanding emotions, behaviour and pain alongside your current practice. There is plenty of parking at the hall. Time: 10:00 am – 5:00 pm, tea and coffee refreshments included (bring a packed lunch). Accessibility: The venue is fully accessible and wheelchair friendly. Max. places: No limit. We would like to offer every opportunity to those who wish to embrace animal communication. Luton is the nearest airport. 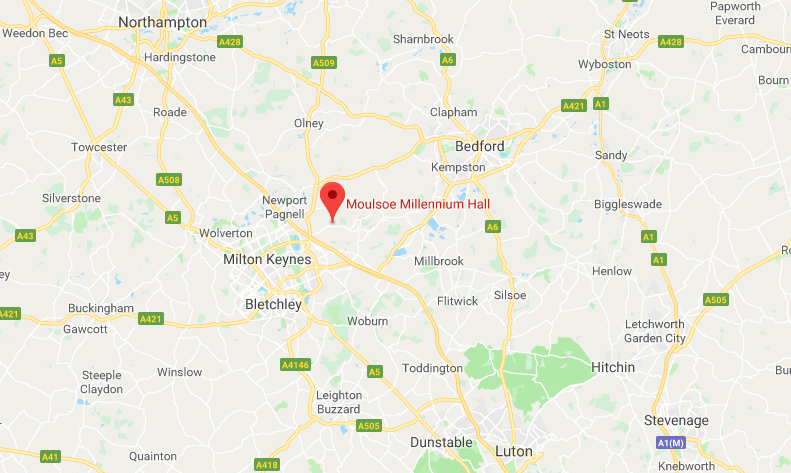 Or take the no.99 Stage Coach bus all the way from Luton Airport to Milton Keynes Central and then get a taxi from there to the venue (cheapest). Time: 9:30 am – 4:30 pm, tea and coffee refreshments included (bring a packed lunch). Join us on Sunday the 7th for a dedicated Practice Day to gain more experience and confidence. More details here.